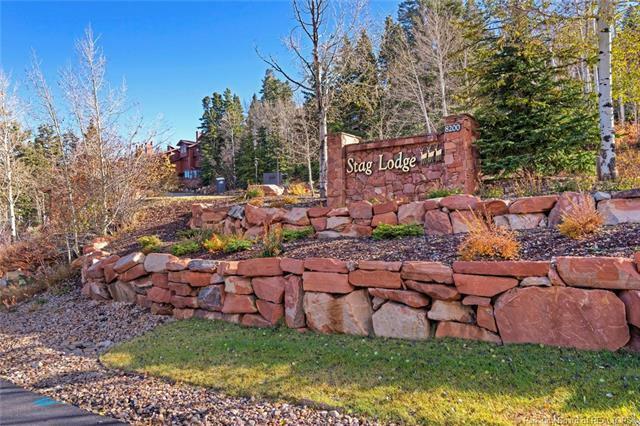 Located mid mountain at Deer Valley, Stag Lodge has long been revered as one of the resorts legendary properties. 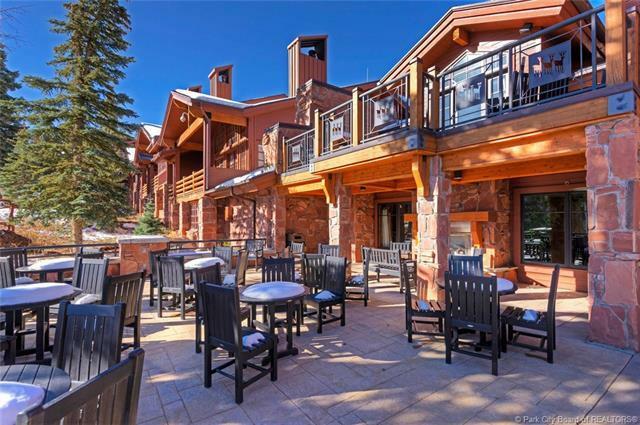 Not only for its location offering ski in ski out to Success ski run, but a classic ski lodge with private owners lounge, dining and beautifully renovated common spaces. 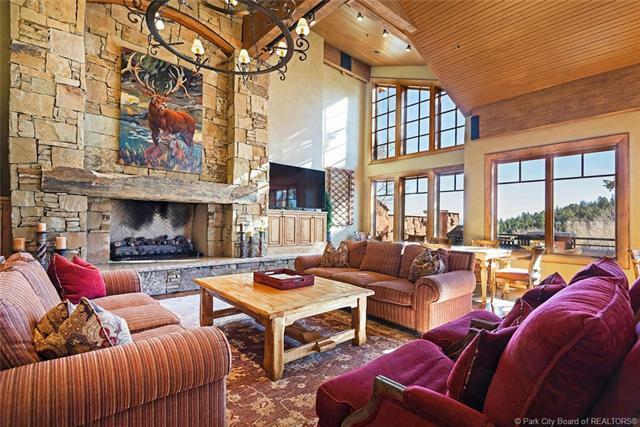 Located in the main building of the Lodge, this 3 bedroom, 4 bath residence presents large gathering Great room anchored by city and resort views, and a massive wood burning stone fireplace. Owner ski lockers located just steps from the residence allow direct ski access to the heart of the resort. A recent renovation of the Lodge, including owner workout room, has set and maintained the benchmark for iconic ski properties. 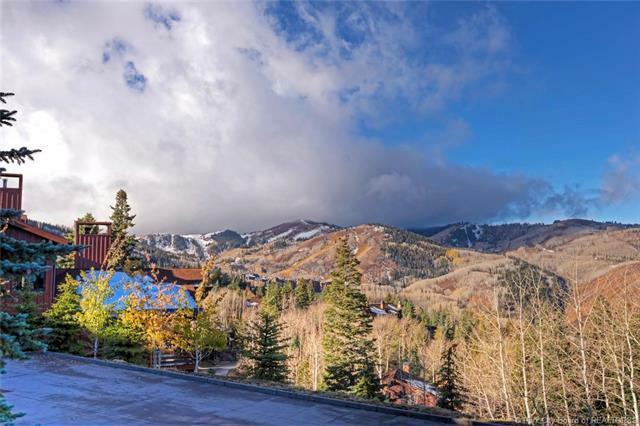 The amenities combined with the perfect location on the slopes make for a coveted on-mountain experience. Rarely do these properties come available.